Rev. Ken Hague has been our minister for three years. He trained for the ministry with Winchester University in conjunction with the Congregational Federation, receiving his Foundation Degree in 2013. Ken’s studies continued and he was awarded a B.A in Practical Theology from Winchester University in the summer of 2016. 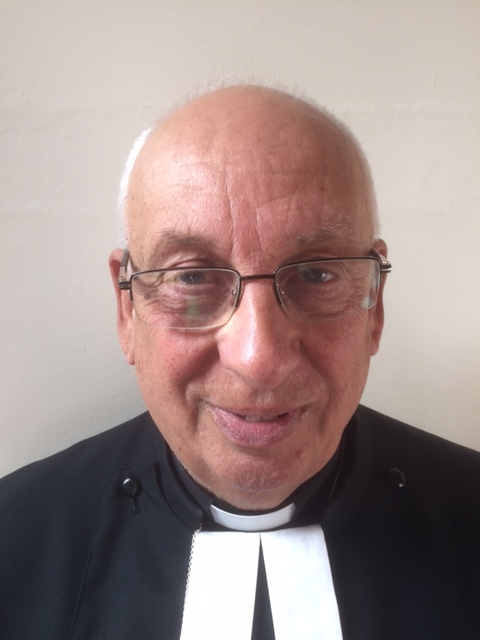 Ken lives in Scunthorpe and leads worship in Newark on 2 Sundays each month.